Breaking news: federal officials have brought up the possibility of delisting Yellowstone grizzly bears by this time next year. If not sooner. According to the Associated Press, via The Billings Gazette, the U.S. 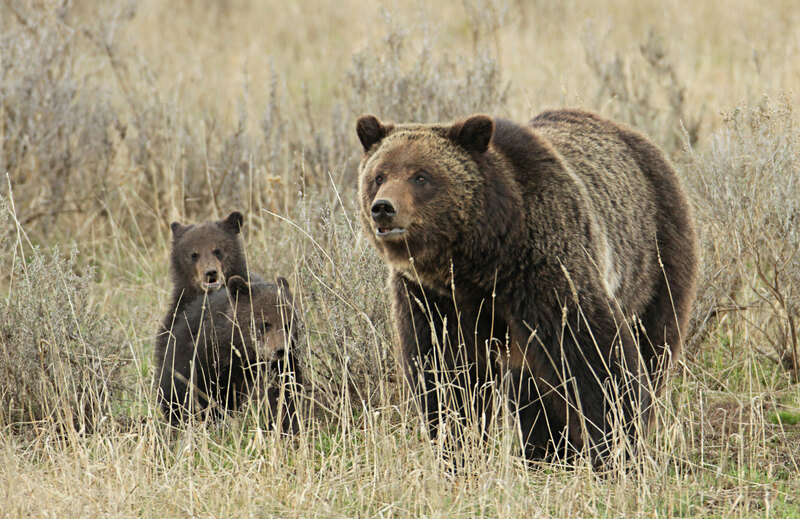 Fish and Wildlife Service has announced its intent to lift threatened-species protections for Yellowstone grizzly bears, which opens the possibility of trophy hunting in Wyoming, Idaho, and Montana. 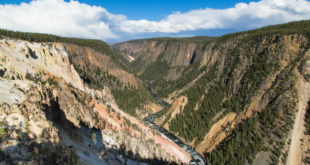 The Gazette further notes that over the years, the Yellowstone grizzly bear has become somewhat emblematic of both the aims of the Endangered Species Act (bringing wildlife from the brink of extinction/threatened existence in the wild) and its limits, according to detractors, who feel species shouldn’t “linger” under protection. Although there is no exact timeline for a Yellowstone grizzly bear delisting decision, as noted in the Gazette, it could come sooner depending on how state agencies rule. 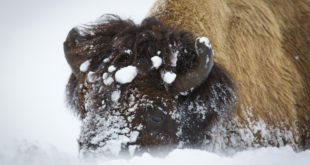 In our opinion, we expect it will come pretty quickly, as wildlife agencies in all three Yellowstone states reportedly started divvying up population percentages for a Yellowstone grizzly bear hunting plan back in January. As the Gazette notes, however, it’s likely the decision to delist Yellowstone grizzly bears would be challenged in court. There’s a precedent; Yellowstone grizzly bears were previously delisted in 2007 but later relisted in 2009. And even if the bear is delisted and state agencies institute a hunt, it wouldn’t be a free-for-all. As previously noted when the news broke in September, the USFWS’ plan currently calls for a 600 bear limit, meaning hunting would be banned should the population drop at or below that limit. “Given all of the uncertainty facing the Yellowstone grizzly, we do not think it is time to declare victory for these bears just yet. Yellowstone grizzly bears are an isolated population that is experiencing high levels of conflicts with people and is likely declining in the wake of the loss of whitebark pine, a critically important food source.